For truly tasty tapas, Fork is the place to be. 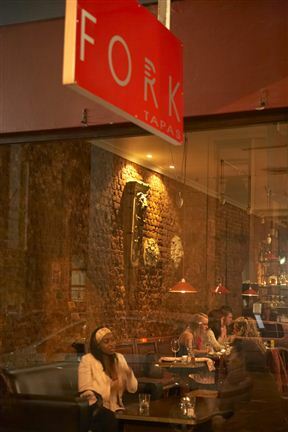 We offer an incredible variety of tapas is available, all divided into categories according to price. Smoked salmon rolls with goat’s cheese and the beef fillet and mushrooms with croutons are just two of the delectable offerings from the vast selection. Take advantage of the long-standing and very popular special. 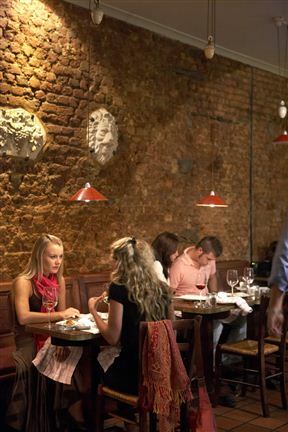 A decent-sized wine list provides the accompaniment, with plenty of good options by the glass. 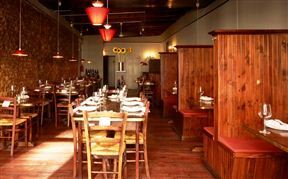 A bar area downstairs provides a cosy area, particularly for the smokers, while upstairs is another dining area with a quaint and friendly feel. 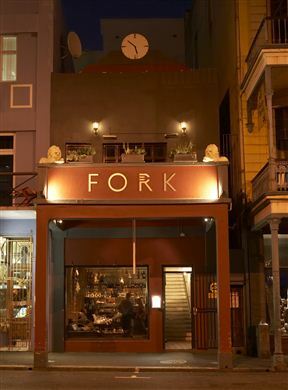 Fork is 0.5km from the centre of Cape Town , the nearest airport 20.5km (Cape Town International Airport).